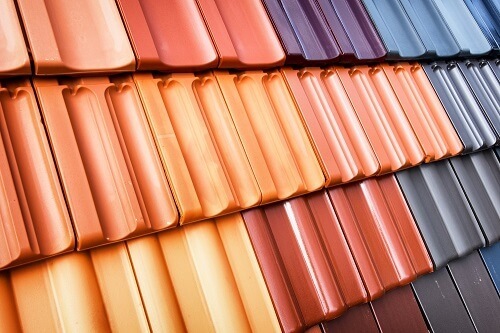 Upgrading your home exterior: If you’re renovating or giving your home and exterior a makeover, new roof tiles can add a spectacular new exterior look, adding value to your home as well. Keep in mind this upgrade also delivers excellent “kerb” appeal when selling. Renovating: New roof tiling may be necessary if you’re doing renovations. If so, you can take advantage of the possibilities of a new roofing design and create additional upper storey space in the form of an attic, recreational space, a home office or use it for storage. ReKote Roofing and Restorations are your local roofing contractors. We can help you with any new roofing needs in Wollongong and Sutherland. If you’d like some professional help with your roof, just call us. We can also help you with re-roofing, roof replacement, and the latest concrete or terracotta roof tiles on the market. Give us a call or fill in our online form and we’ll be in touch ASAP.